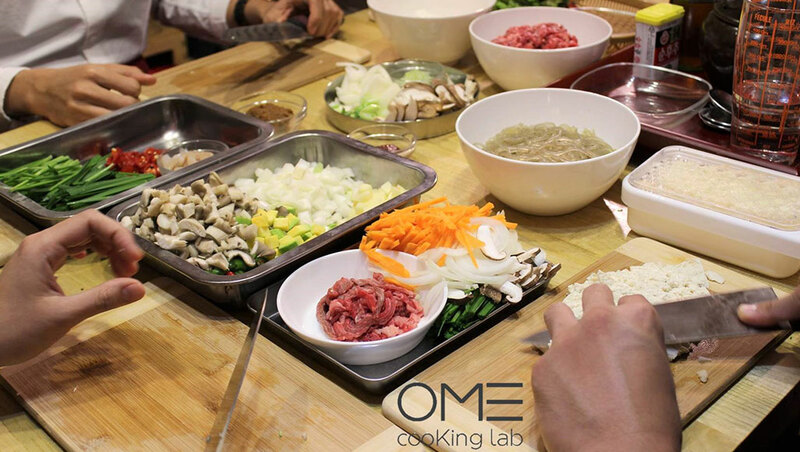 Ome Cooking Class where you can buy ingredients directly from Korean traditional market and cook them by yourself. 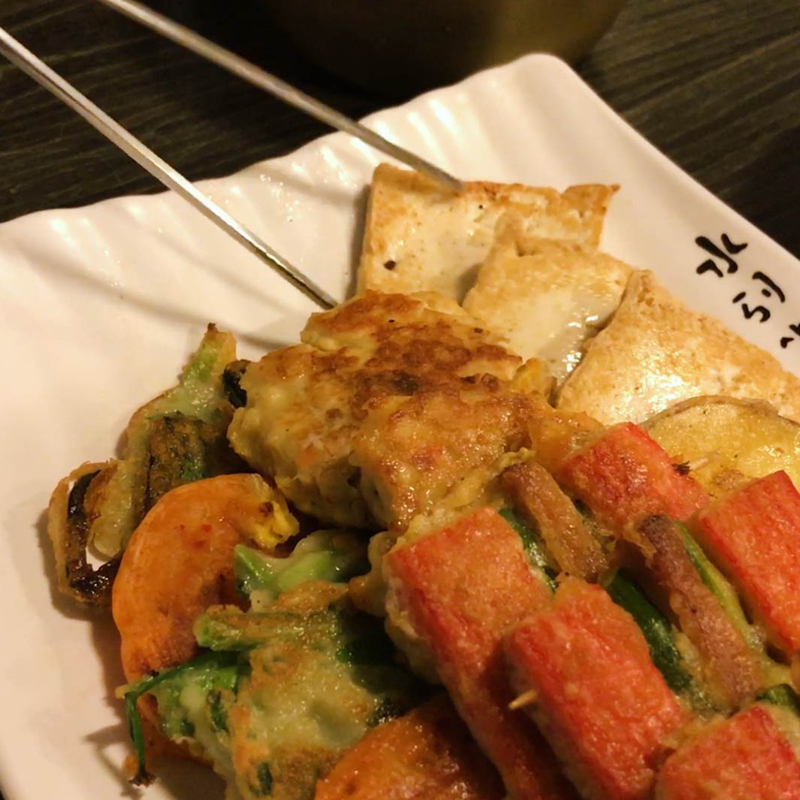 As an experience product that can be enjoyed only in Korea and has received much good review from Trip Advisors, vegetarians can also experience fun. 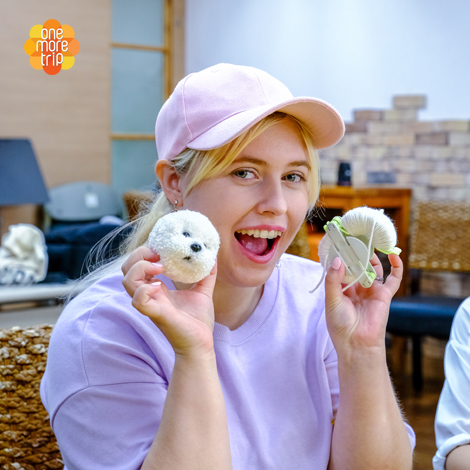 Moreover, this cooking class covers Korean chimaek (a combination of chiken and beer, the most poular night-snack in Korea) class and you can best Korean food for Anjoo (some food that you eat while drinking alcohols). 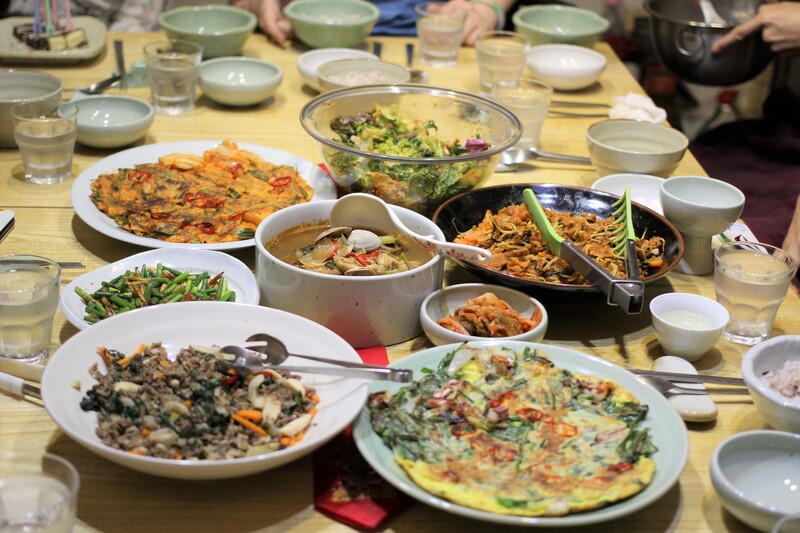 Share Korean food and drinking culture with others! 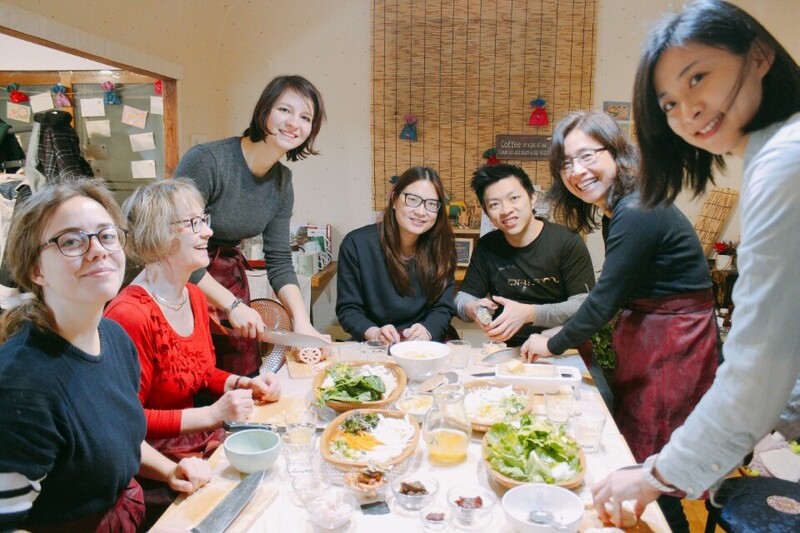 - This is a cooking class where you can learn various seasonal Korean dishes. 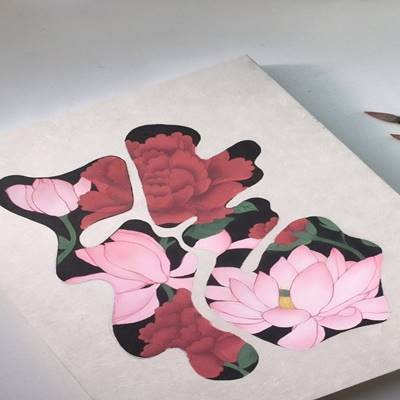 - The class is taught with a teacher who can speak English and Chinese. 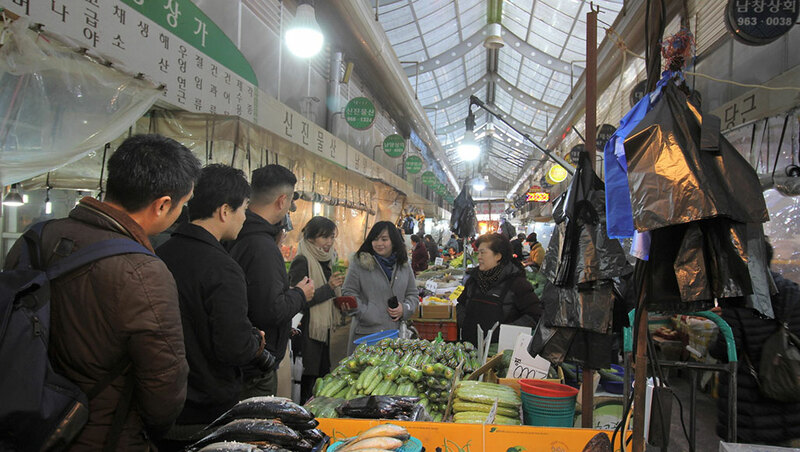 - You can understand the food culture of Korea from the materials by conducting market tours in Gyeongdong Yangnyeong Market which is the biggest traditional market in Korea. 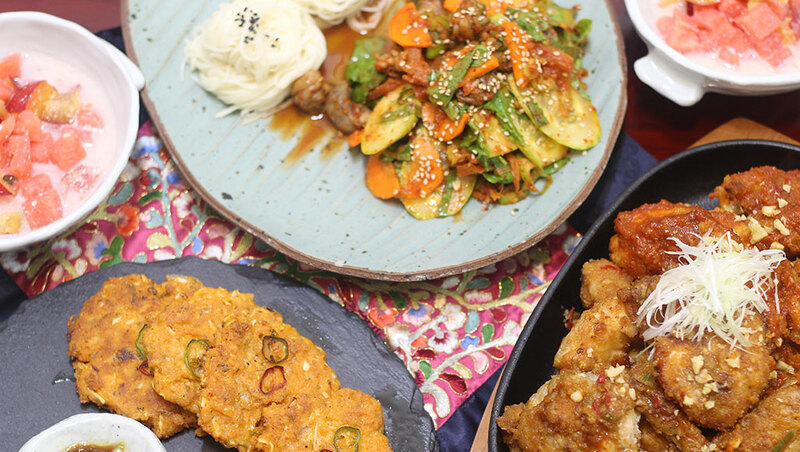 - Experience the fun Korean food culture with the theme of Korean food with people from various countries! 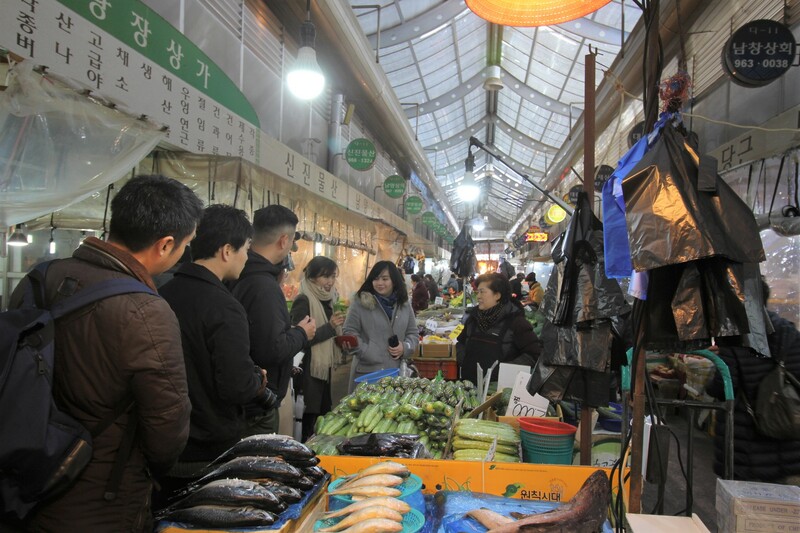 - You can see the food culture of Korea deeply by watching the market together in largest foodstuff market in Seoul. 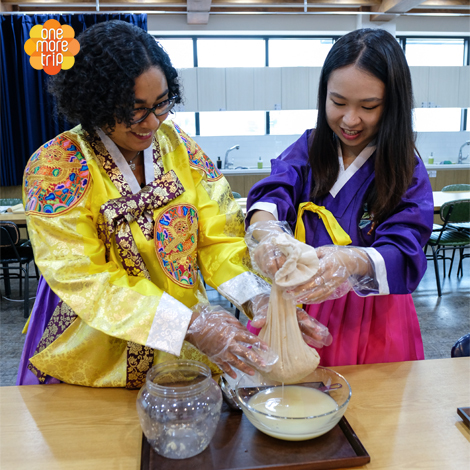 It is an experience of Ome cooking class where you can buy ingredients directly from Korean traditional market and cook them. 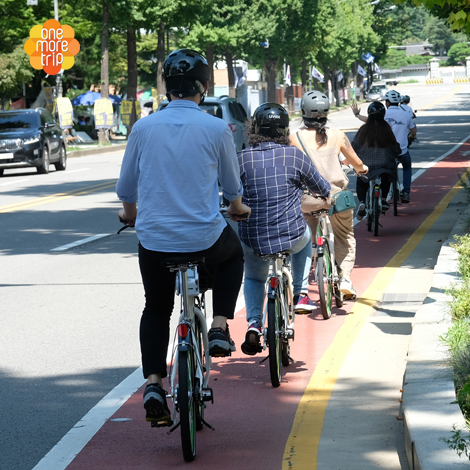 As an experience product that can be enjoyed only in Korea and has received much good review from Trip Advisors, vegetarians can also experience fun. 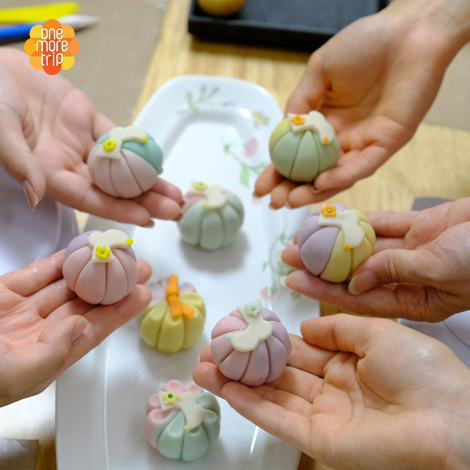 This tour covers everything from purchasing fresh ingredients in the market to sharing your food. 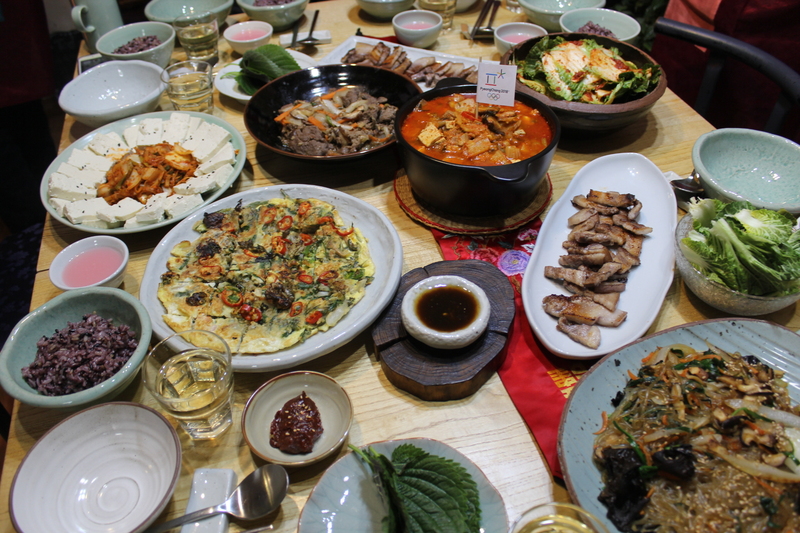 It’s delicious even if you eat alone but more fun and feeling good when you eat it with all together! 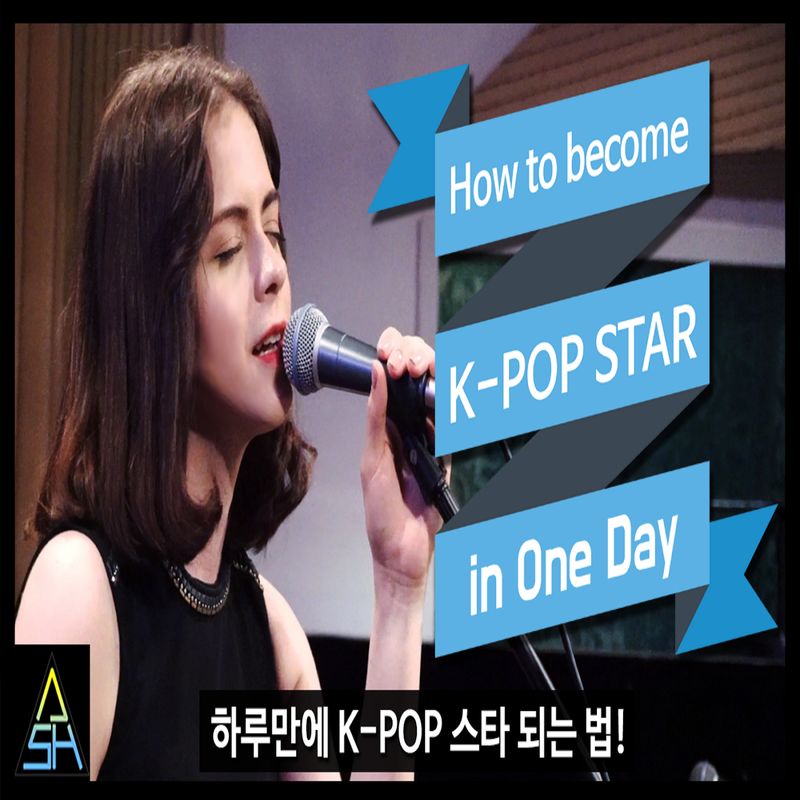 Share Korean drinking culture with others! 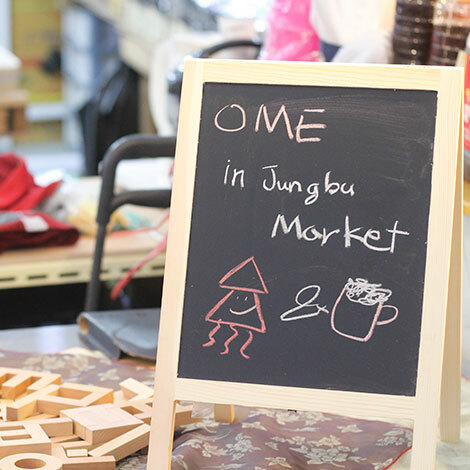 We had such a fantastic time at OME! 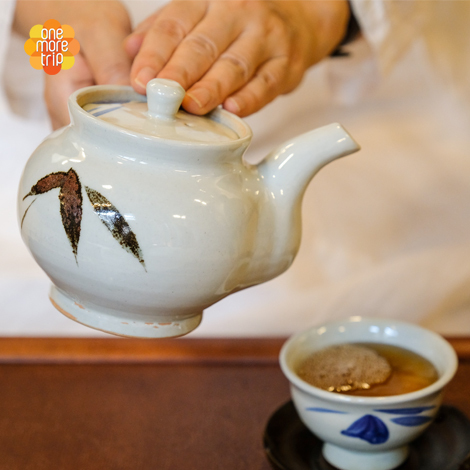 The staff were incredibly kind, knowledgeable, and accommodating. 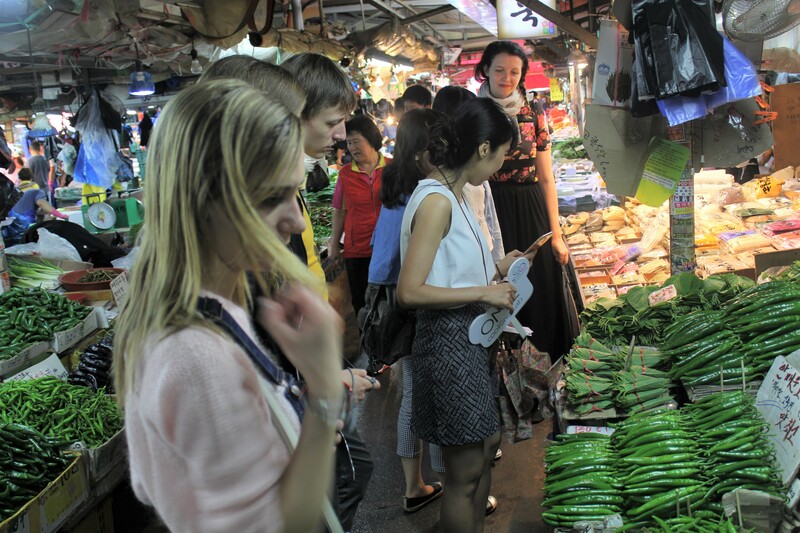 The market tour was so interesting that we definitely want to go back to shop and explore more at our leisure. 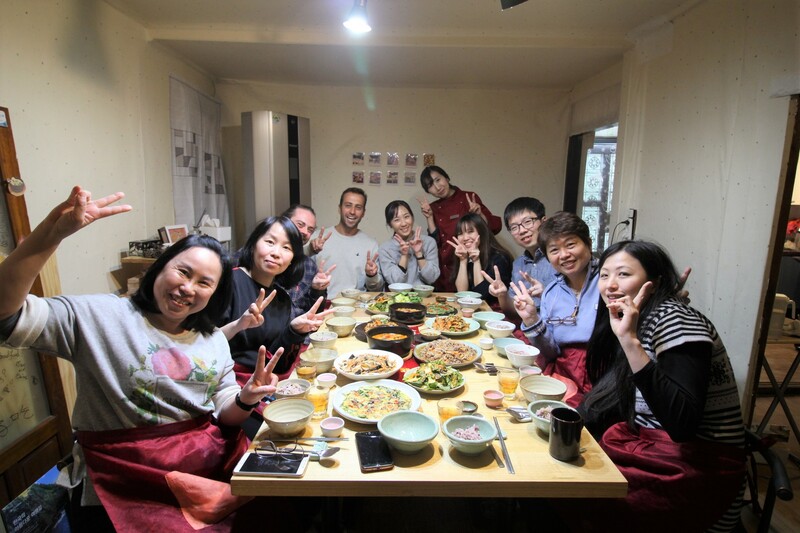 At first I was nervous to take a cooking class because I’m not a very good cook, however the teachers were so supportive, that before I knew it, we had made a whole feast of delicious traditional Korean food! 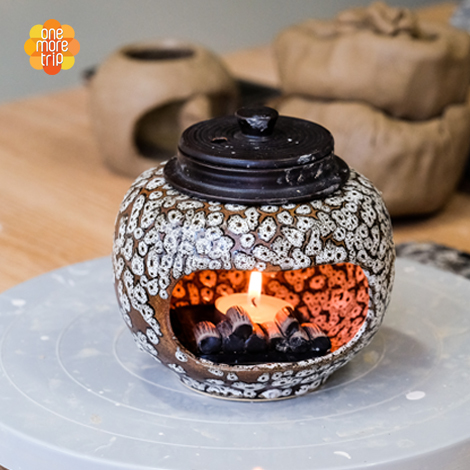 I would definitely recommend this experience to my friends and family! 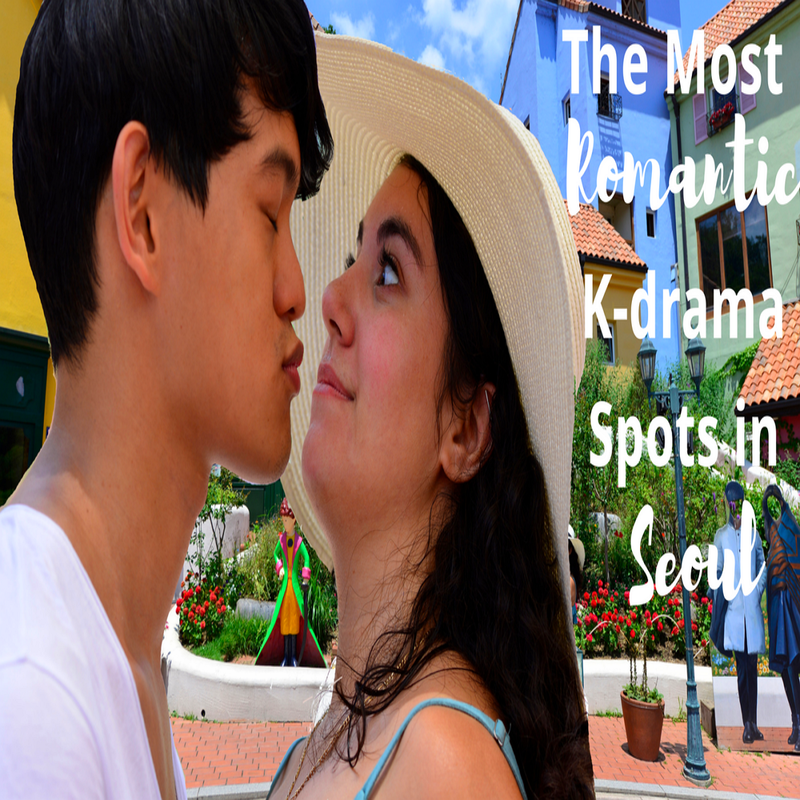 10 out of 10, I would come back again!